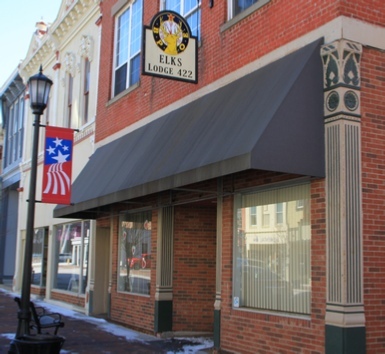 Our lodge is a proud, long standing, active member of our local community - located in historic downtown Lebanon, Ohio. 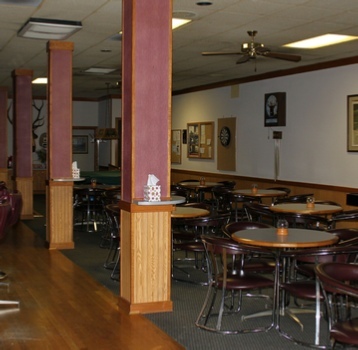 Our main floor member’s club room has a full service lounge & card room with many amenities. 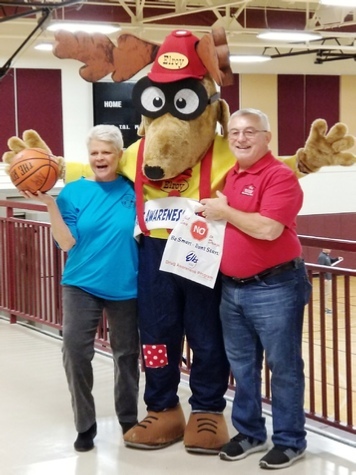 See our Lodge page for more information. rental page for more information. 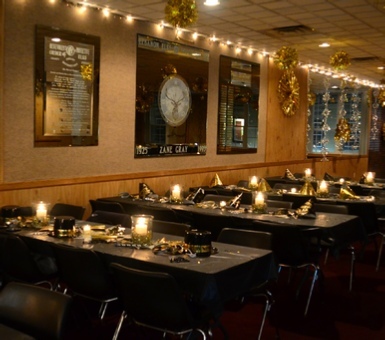 A commercial kitchen, plenty of seating, and a dance floor make our hall perfect for your event. Rental is open to the public - see our rental page for more information. 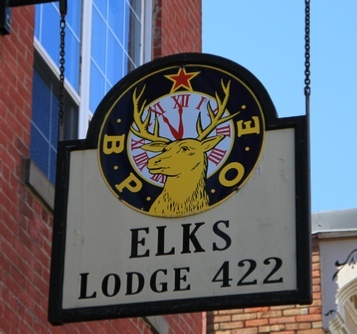 This site is dedicated to promoting & sharing information about the Elk’s organization and our lodge with current and future members. 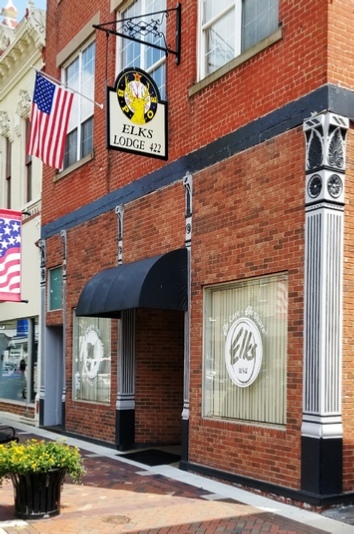 Elks Lodges bring so much more to their communities than just a building. 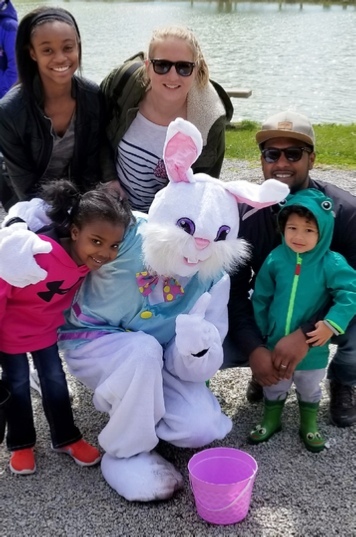 They are places where neighbors come together, families share meals, and children grow up. 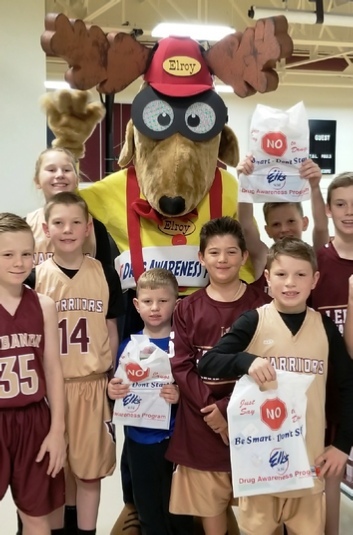 We are a proud member of downtown Lebanon. 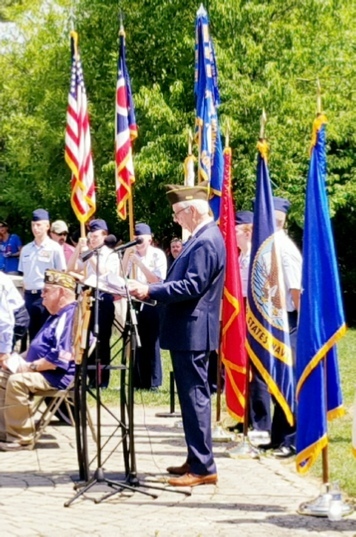 The Elks invest in their communities through many programs by undertaking projects that address unmet needs, and by honoring the service and sacrifice of our veterans.